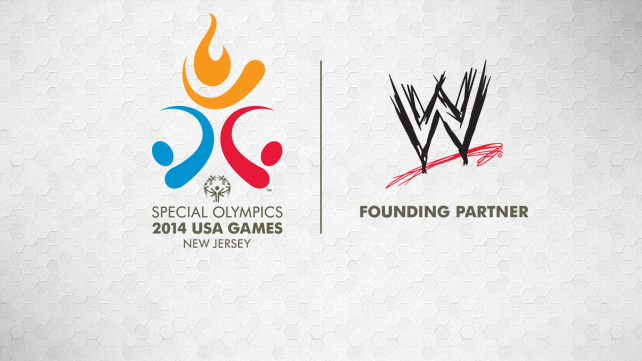 It's only 214 days until the Opening Ceremonies of the 2014 Special Olympics USA Games! 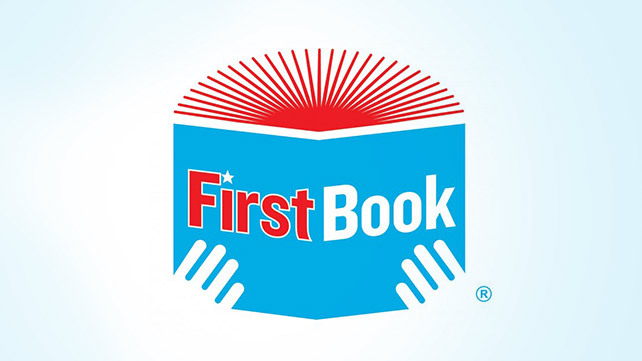 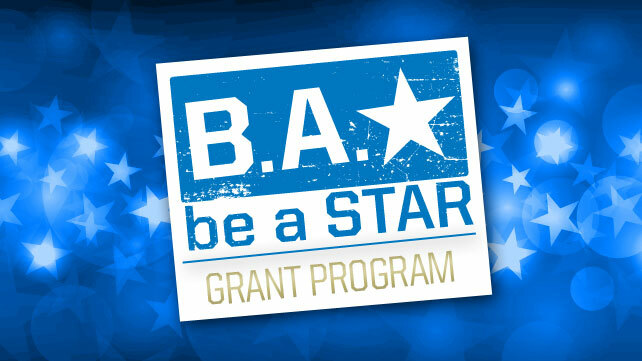 Here you can find answers to frequently asked questions about Be a STAR Grants. 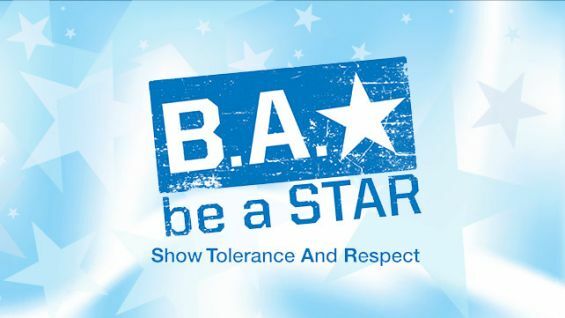 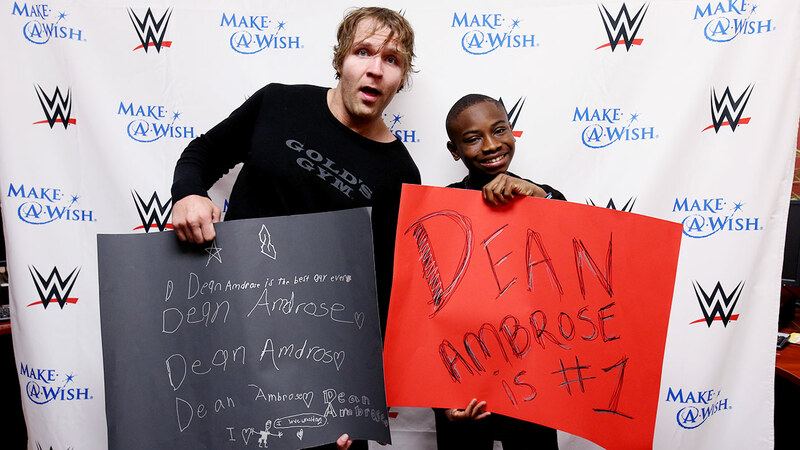 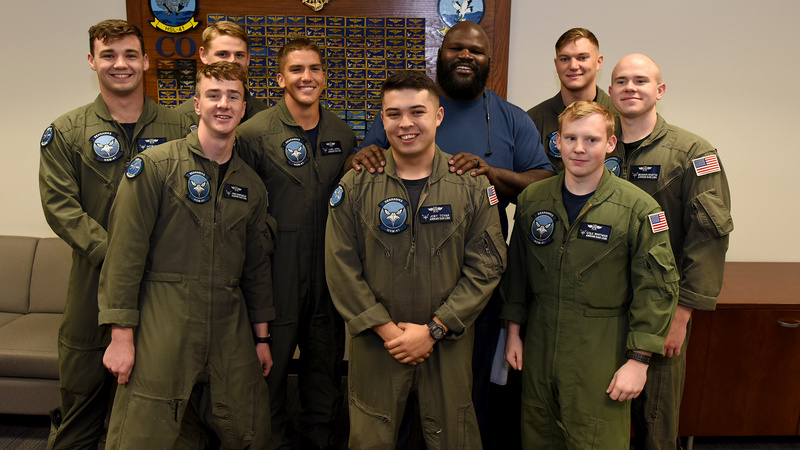 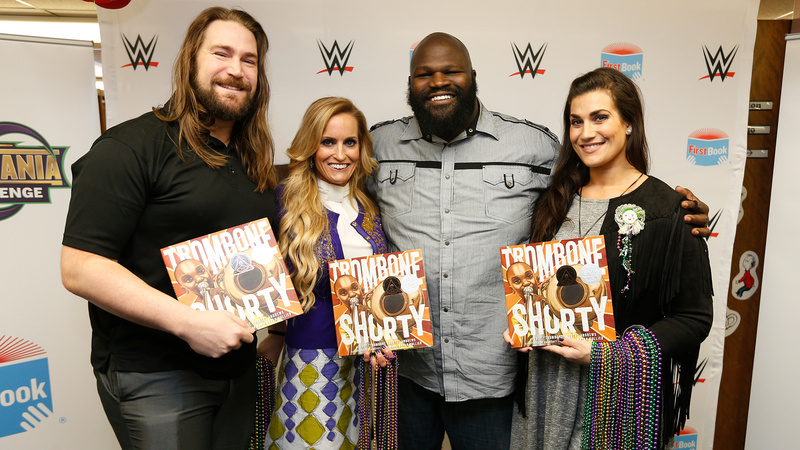 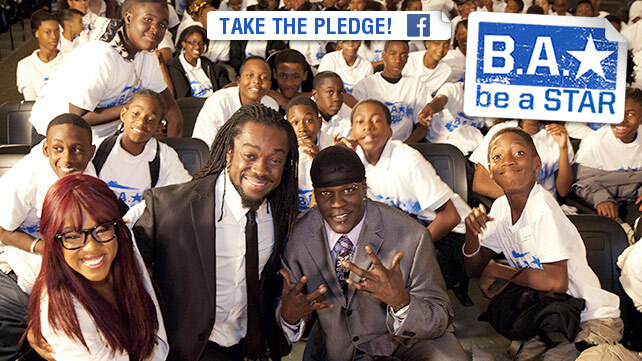 WWE hosted a Be a STAR anti-bullying rally at Hodge Road Elementary School in Knightdale, N.C.